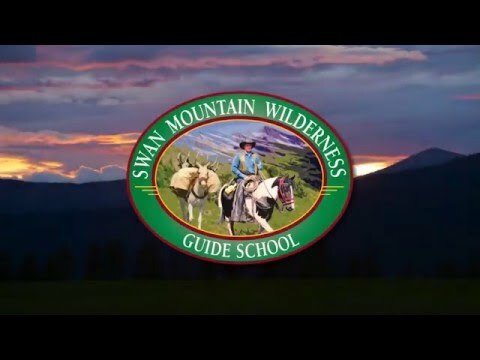 Holding true to its mission of “Pioneering Innovation in Guide, Packer and Outfitter Training”, Swan Mountain Wilderness Guide School has developed a new course focused on teaching the skills needed to become a packer. Given the popularity of our programs and strong presence on the web, we have received hundreds of inquiries from folks who would like to be trained on the specifics of being a top notch packer. While we cover packing in many of our courses, there appears to be demand for a standalone course on mule packing. Training to be a packer is quite different from our other programs. 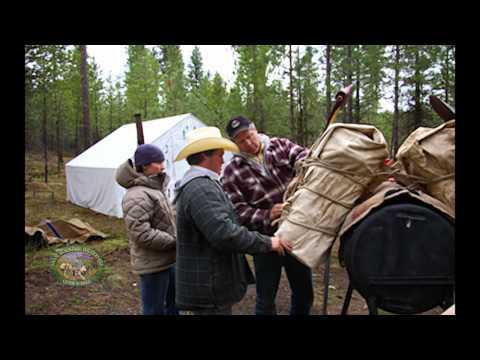 Our horse packing school courses will learn all the facets of how to pack mules and horses. We will cover mule behavior in detail and go over all aspects of knots and packing techniques. We will cover the usage of a Decker and Saw Buck saddle as, depending on the part of country you are packing in, one or the other is used exclusively. Saddles and equipment: horse and mule behavior and behavioral issues: horse & mule care & nutrition and common health problems and how to treat with equine First Aid; trailer loading and transportation of stock; repair of tack/equipment; packing horses & mules with Decker & Sawbuck pack saddles; leading a string & common problems; basic horse/mule shoeing and maintenance of foot & legs; all aspects of riding including back country issues, common mistakes, working with green stock, lunging, natural horsemanship; defensive riding, teaching clients how to ride & stay safe; riding in the dark and in serious weather conditions; all aspects of knots used for horses, mules and packing.Unique Items Covered: defensive riding; teaching clients how to ride and watching out for them; innovations in packing; alternative methods of working with horses emphasizing gentling; equine dental issues; equine body work. Laws & rules coverage from the perspective of the federal and state governments including private & public land use; legal & ethical responsibility of the outfitter and packer; Leave No Trace; conservation issues; resource scarcity, environmental concerns, activist group interaction, future impacts of further conflicts between groups; learning how to treat personnel and cultivate positive relationships with governing agencies. Wilderness First Aid versus standard First Aid; drilling down on all aspects of safety for client and staff; hunting in bear country; wilderness citizenship. 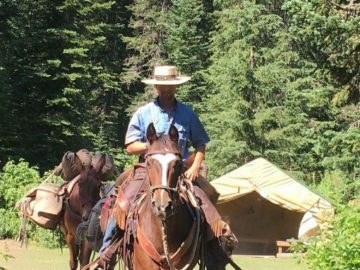 Participants can add Trail Ride Wrangler training prior to the course.